Can you believe we are already in the second month of 2017?! Nope neither can I! For me January was quite a successful month because I felt so motivated with it being a new year n"all. 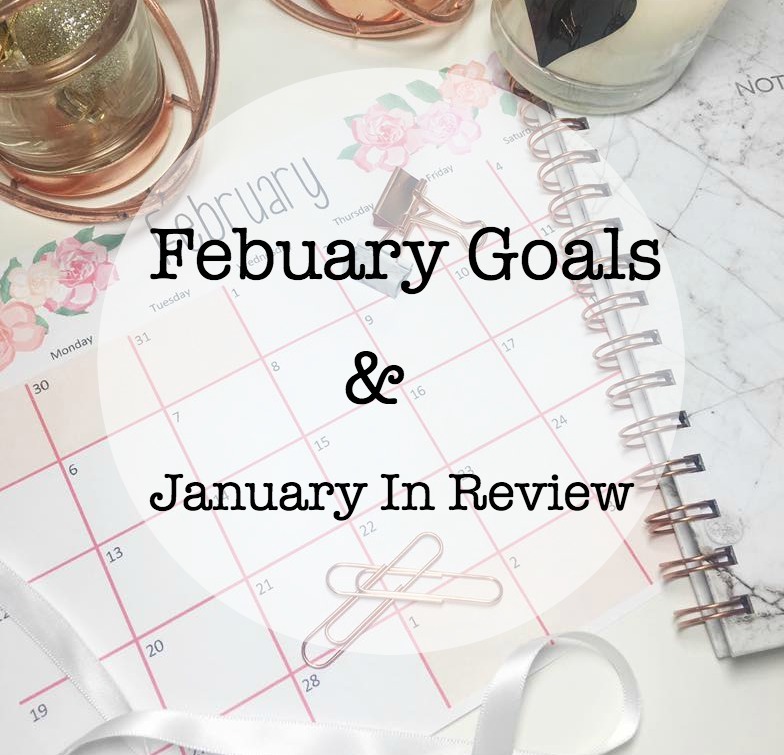 I didn't set myself too many goals in January as although there are lots of things I want to do, if I set lots of goals I find myself feeling overwhelmed and basically stick my head in the sand. 1: Post Twice A Day On Instagram. Okay, this was my main goal for this month as I noticed my engagement was shockingly bad. I had lost so much motivation on my Instagram, I was just bored of it and found myself in a rut of not being bothered to post, so I decided to change that. I must admit I didn't post at least twice a day but for the most part I stuck to it and since doing that I have noticed my engagement and followers have improved so much! A lot of you might know that I am wanting to split my vanity into an office desk as well as my vanity, so I have a designated blogging area. I have bought a few new things this month for the office section which literally represents my vision. It still isn't finished as I have a few more ideas I want to implement but for the most part I am happy with the progress. I have for sure become more active on Twitter which I love although I would still like to be more active. 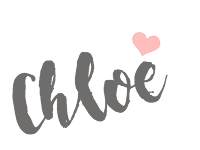 I have noticed that Twitter & the blogging community has become super bitchy which I HATE! Why do some people insist on being so nasty to others?! A lot of it comes from jealousy (not jealous of me just to clarify) but still it really isn't needed!! JUST BE KIND PEOPLE! Okay now my February goals.. I am so bad for spending money on things I really don't need, which I need to stop doing. I find at the end of each month I am skint and have nothing to show for it. I am still going to treat myself (obviously) but I am going to ask myself, do I really want/need this before I buy something. This month I really want to cook more, I used to love cooking and trying new things but I recently have found myself not bothering, I have become lazy with cooking which results in me eating junk which isn't great. I want to start putting myself out there a little more and talk to more bloggers. I speak to a couple of bloggers quite regularly but I really want to start building friendships with fellow bloggers. 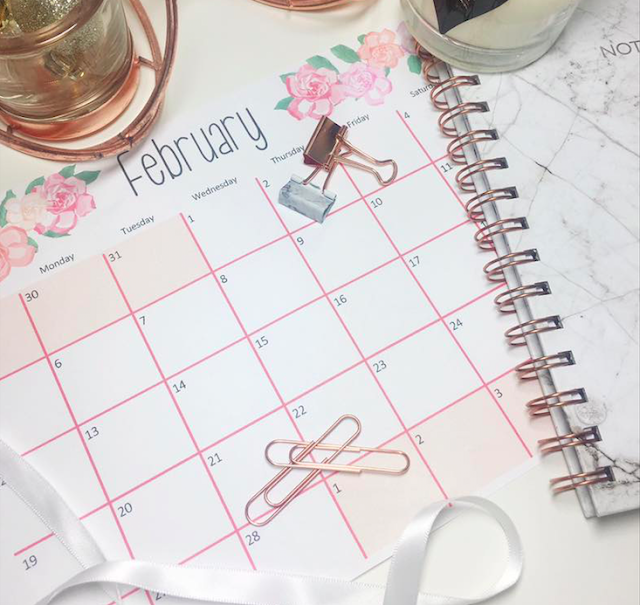 What goals have you set yourself for this month? I love blog posts like these; they're really personal and show more of your personality! I also love hearing about people's goals because it inspires me to make goals for myself too. Keep up the good work! Great goals! I find it so hard to juggle work, blogging, YouTube, seeing friends and staying on top of housework - it's blimmin hard, you're not the only one! I feel like so many people are losing hope with instagram, engagement is just terrible!